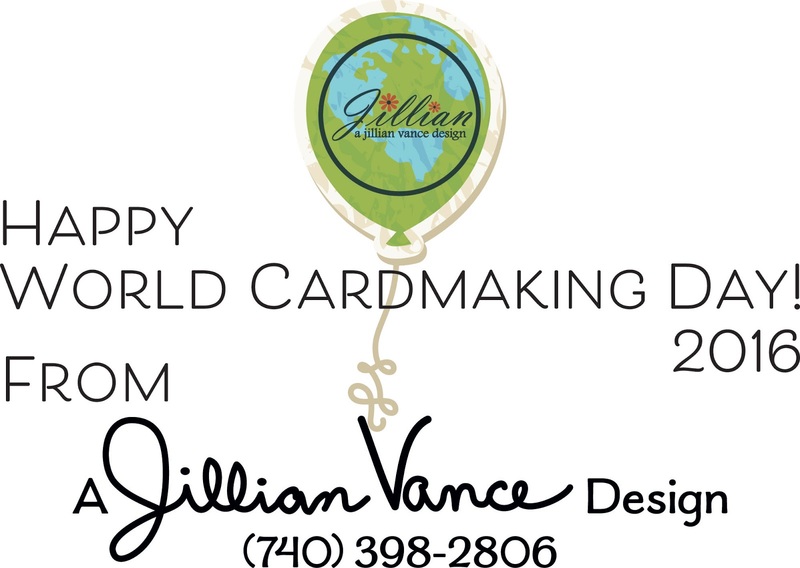 A Jillian Vance Design: Happy World Cardmaking Day 2016!!! 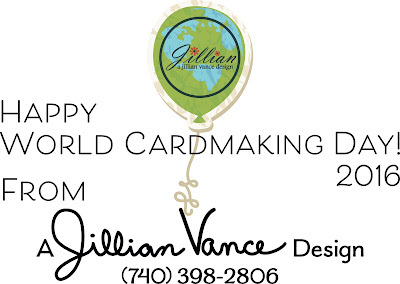 Happy World Cardmaking Day 2016!!! Please enter our drawing for a $25 Store Credit! Thank you for being a loyal fan of A Jillian Vance Design! Wow....what a fabulous giveaway!!! I have always loved your stamps and dies! 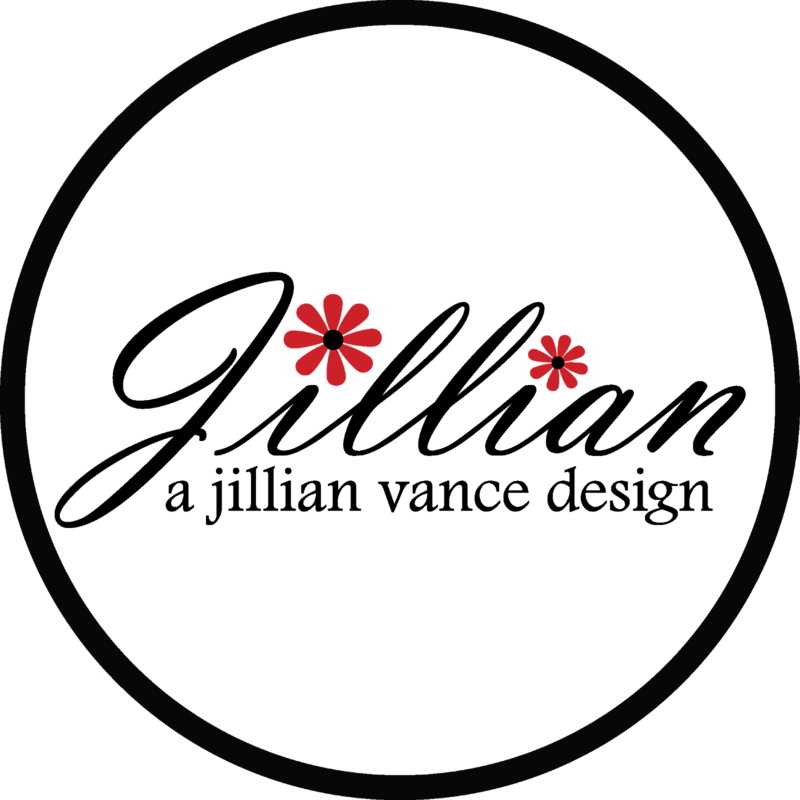 Such great tools that promote inspiration! Happy CARD MAKING DAY!! Thank you for opportunity to win! 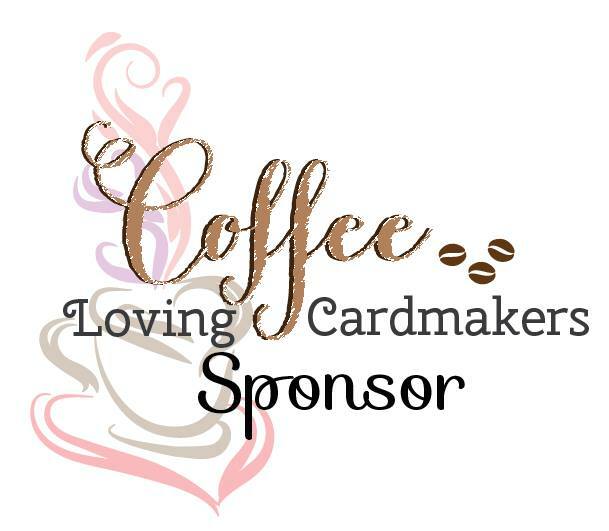 This is such a kind and generous gesture on World Cardmaking Day! What a nice way to start the month of October! Thank you so much! After I vacuum, I'm off to make a card! You are so kind to offer this to one lucky gal! Fingers crossed to win! How fun... thanks for the chance! What a nice idea! I live your stamps and dies! I love your dies and stamps. I am glad I found your line. Yay for World Card making day! Finally, an excuse to do what I love, and even a chance to win a prize. Thank you!! Am having trouble posting here! Am an avid follower of yours! What Fun!?! So sweet of you! I would be thrilled to win. I would get the block O. Go, Bucks! Thanks for a chance to win, on a great day like today. Happy World Cardmaking Day! Thanks for the giveaway. Thanks for your generous and fun offer! I appreciate your designs! Thanks so much for celebrating World Cardmaking Day! Thank you for the generous giveaway and the chance to win. Happy World Card Making Day to everyone! What an Awesome giveaway I would love love to win thanks for the chance to win and sharing with us. What a bonus World Card Making day and a chance to grab a prize. Yippee! Thanks for all your gorgeous products. Thank you for the invite to enter the $25 GC and for your lovely stamps and dies - have a blessed week! Love my collection of AJVD stamps!! Your STAMPS AND DIES are my favorites!!!! !